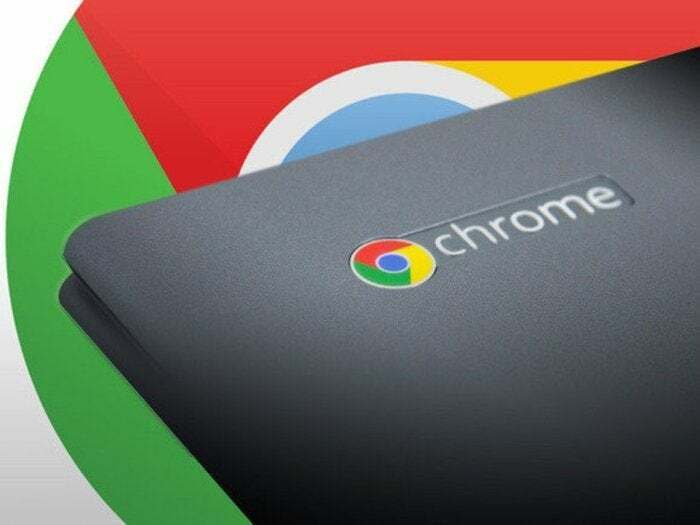 Google this week added features and functionality to a $50 subscription plan, renamed Chrome Enterprise, to position its lightweight Chrome OS as credible competition for rival Microsoft and Windows in the workplace. Chrome Enterprise adds several new tools to a Chrome OS management subscription that originated in 2014 as Chromebooks for Work. Like its predecessor, Chrome Enterprise caters to companies wanting a modicum of control over Chrome OS devices, including notebooks, desktops and dedicated kiosks, whether assigned to employees or tolerated under BYOD policies. The new subscription plan, however, expands on Chromebooks for Work's basic management capabilities with two important additions. First, Chrome OS has been tied to Microsoft Active Directory, the de facto authentication standard in business. Second, Google has kicked off integration with top-tier EMM (enterprise mobility management) platforms, in one initial instance, VMware's Workspace ONE. Other enhancements to Chrome Enterprise will likely rank lower on IT's tick-box list. They include Google Play management (albeit in beta form at the outset) and printer management. The subscription -- which licenses on a per-device basis, not per-user, the model Microsoft has adopted for its Windows subs -- also provides round-the-clock support, and managed updates and upgrades. Chrome OS, and the Chromebooks it powers, have been a hit in education, particularly in the U.S., where the inexpensive hardware has more than a foothold and Google's simplified administration closed the deal. On the surface, Chrome Enterprise is an acknowledgement of Google's similar ambitions in the workplace. "The same value proposition around low total-cost-of-ownership and increased productivity is catching on in business," asserted Rajen Sheth, a senior director of product management, in a webinar Google hosted this week on Chrome Enterprise. Maybe, countered Linn Huang, an IDC research directorc. "This is future-proofing by Google," said Huang in an interview. "It's a down-the-line view." Huang said IDC's regular tracking of device shipments showed those Chromebooks that have infiltrated enterprises have landed in very specific functions. "We're starting to see some early traction in non-educational verticals," Huang said, naming examples like retailing, warehousing and financial services. Although some Chromebook/Chrome OS corporate deployments have been impressively large -- Huang declined to name the companies, however -- it's simply wrong to assume that they're replacing traditional (read Windows-powered) personal computers. "The wrong way to think of Chromebooks [in the enterprise] is as replacements for end-user PCs," Huang said. "They're very much in specific verticals, but not as displacements." Chromebooks are being used as point-of-sale systems, in kiosks, in warehouses, in locations where thin clients - the purpose-built devices intended solely to connect with a remote server - have typically been placed. Not surprisingly, Chromebooks are gaining popularity in scenarios where several people share a single device - multiple clerks using the same point-of-sale Chromebook in a shop, say - just as they have won hearts and minds in education, where numerous students log onto a single device daily. Google has structured its licensing for Chrome Enterprise to account for this, requiring companies pay a fee per device, not per user. Chrome Enterprise is less about today, then, than about tomorrow. Or the day after that. "Not integrating into the existing enterprise infrastructure, meaning Windows, was a deal killer if Google was to continue to penetrate the enterprise space," said Huang. "Now, when the time comes [for Chrome OS] to break down the enterprise wall, all their ducks will be in order."